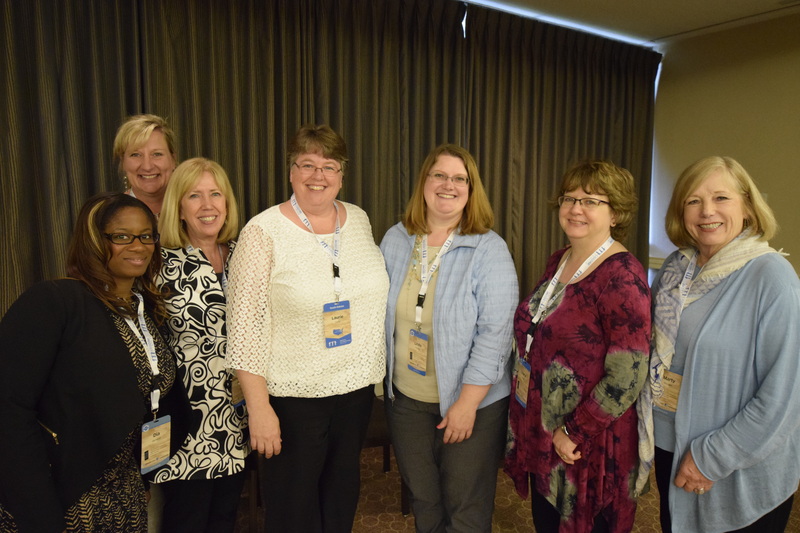 South Dakota’s work is focused on increasing the ability of educators to successfully and inclusively address the needs of all learners through education, assessment, and accountability. The state team identified essential components of effective instruction to be integrated into preparation programs across special and general education teacher and leadership preparation coursework and field experiences. 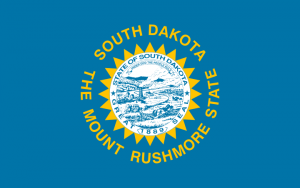 South Dakota is in the process of modifying K-12 endorsement policies and requirements for general and special educators. 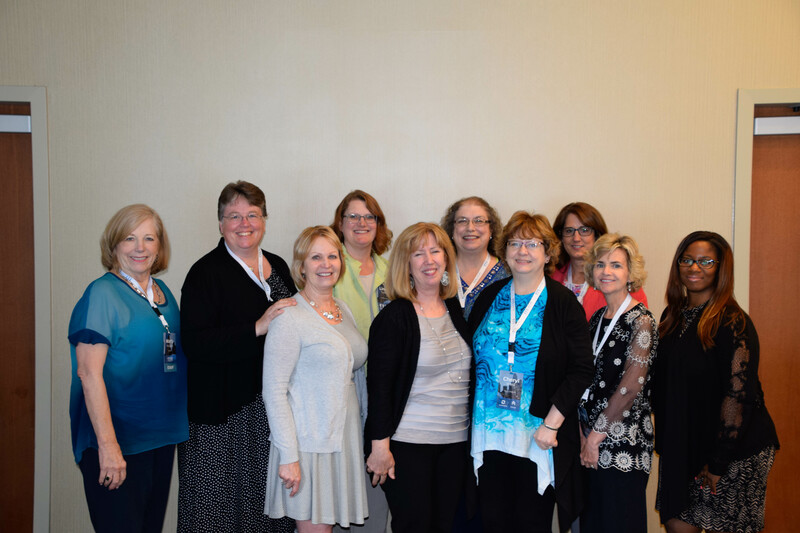 The State Department of Education led a group in the redesign of certification and licensure standards for all teachers and is committed to integrating identified essential components of effective instruction into the revised teacher standards. Each institution of higher education (IHE) used the innovation configurations (ICs) to review its programs and courses. The IHEs are incorporating the identified competencies of effective instruction into at least four courses. Each CEEDAR IHE developed a state-wide initiative to support professional learning and program reform: Culturally Responsive Teaching (University of South Dakota), Leadership Summit (South Dakota State University), Developing a Mentor Program (Northern State University), and Online Modules for Effective Instruction (Augustana University). This four workshop series has been developed in part of the Collaboration for Effective Educator Development, Accountability and Reform (CEEDAR) Grant in partnership with the South Dakota Department of Education and Augustana University. It contains free professional development modules on Explicit Instruction, Scaffolding, Multiple Opportunities to Practice and Respond, and Immediate Corrective Feedback. 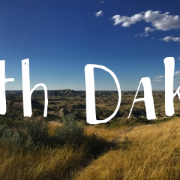 Interested in learning more about reform efforts in South Dakota? Contact one of our CEEDAR agency representatives.